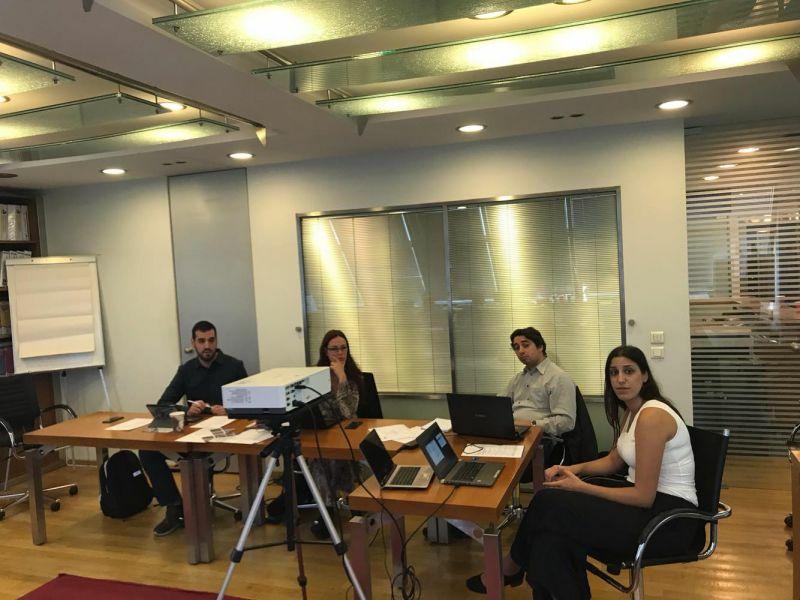 The fourth partners’ meeting of our project LAMOS EU took place in Athens, Greece, on the 18th of October 2018. During the meeting, the partners discussed about the project’s pending activities related to the finalization of the intellectual outputs (Programme toolkit, ICT tool and Model of working with people interested in labour mobility). In addition, they shared common challenges and positive aspects that arose during the piloting testing activities in each country. 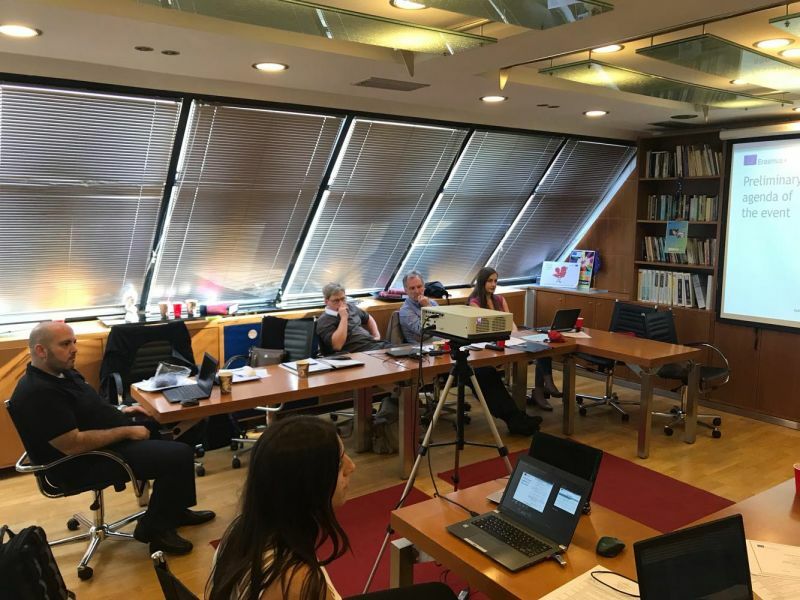 The promotion and dissemination activities of the project were also analysed, followed by a discussion on the organisation of the multiplier events in each partner country. Partners also participated in the Multiplier event organised by Action Synergy on the same day.